The Stain Remover is designed to remove a variety of pool stains quickly, easily, and effectively. The Stain Remover is designed to remove a variety of pool stains quickly, easily, and effectively. 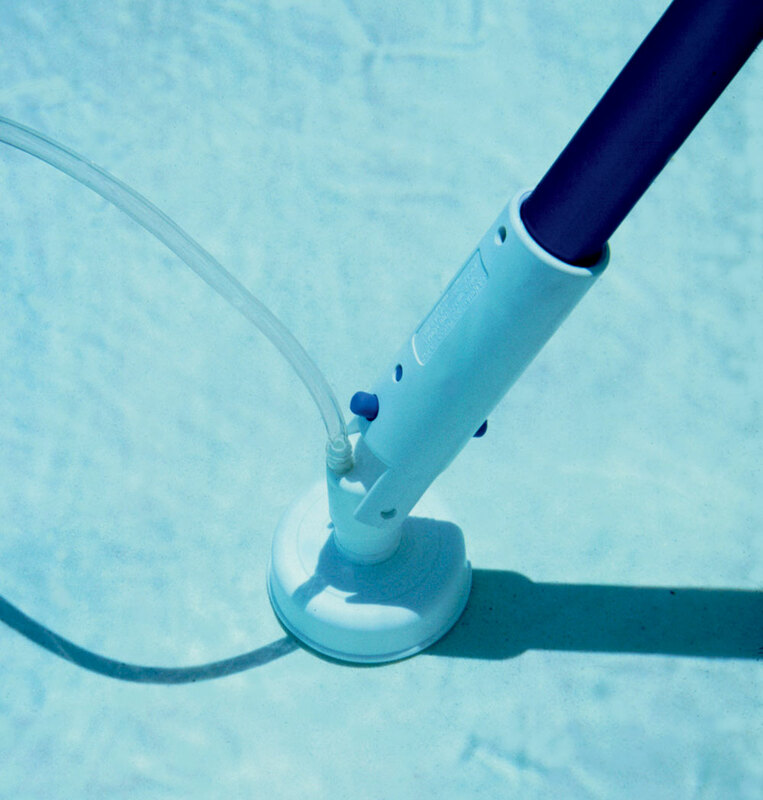 The easy-to-use applicator attaches to your pool pole, and the supply hose attaches to a bottle of muriatic acid (for rust stains) or chlorine (for algae spots). Its unique ability to safely concentrate chemicals over trouble spots has made it a long-time favorite with pool professionals and consumers alike.